So everybody knows I love Instagram. If you didn’t you do now. I love that I have the ability to connect with some amazing women and see their lives through pictures. Over the last 2 years these are the women that have inspired me to start and keep going with my entrepreneurial goals. 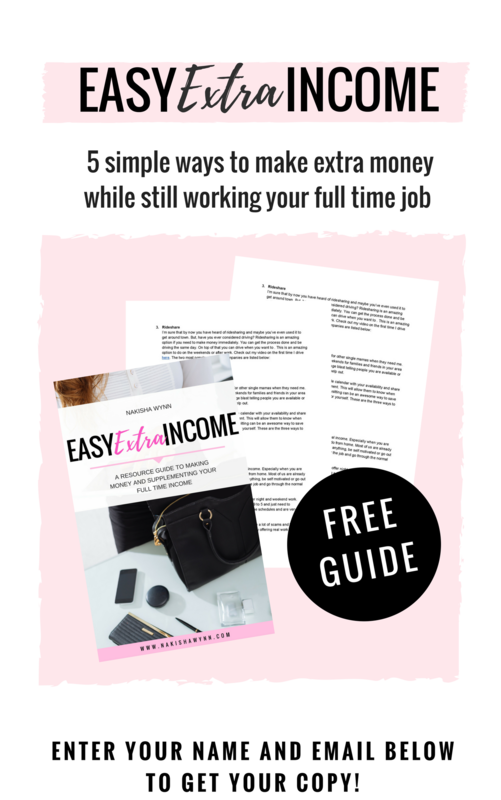 As a single mom it is inspiring to watch them build their businesses and live life to the fullest as single moms! I love Instagram because I can share my life through pictures. 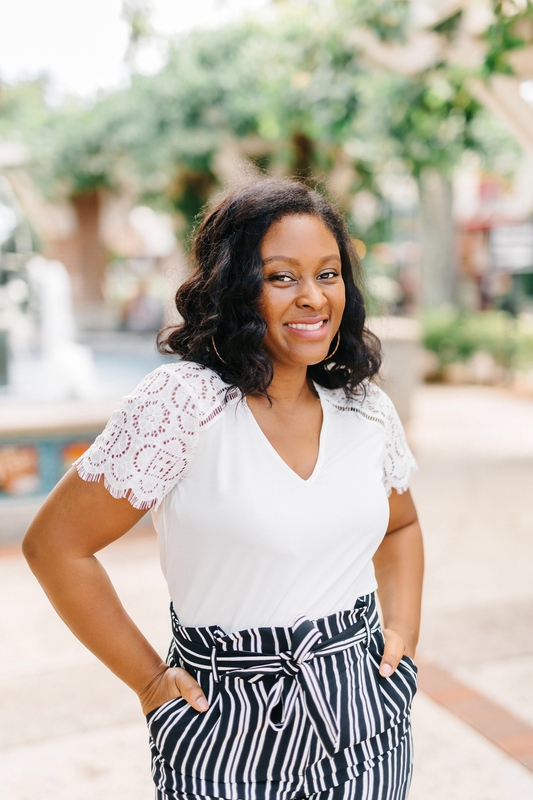 I share my journey to single mom boss; my parenting successes, funny toddler moments, fashion and so much more. I also love using Instastories. Catch me there daily to see what me and my littles are up to. This lovely lady is truly my inspiration. 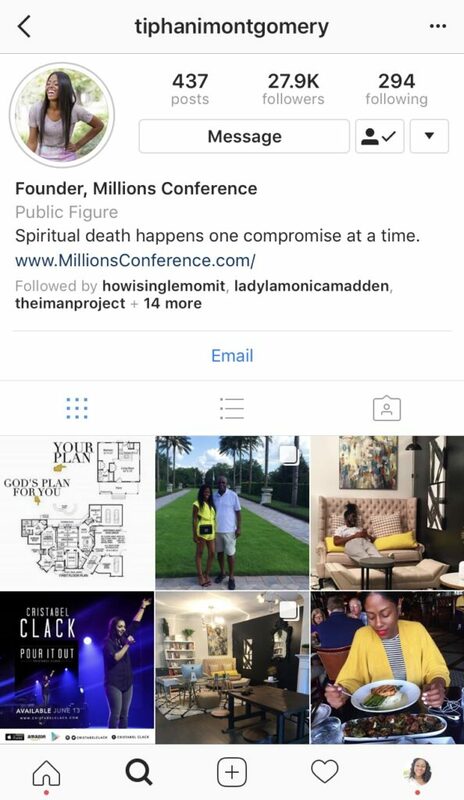 She loves God, adores her children and has uniquely built her online business like a boss! 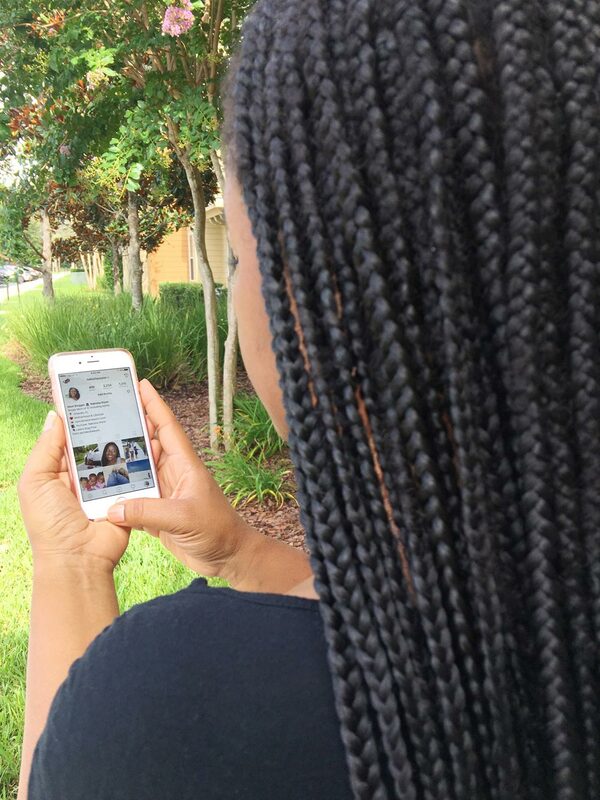 She gives doses of inspiration on Instagram but where she really shines is Periscope. Chile…she will give you life! I had the chance to attend her conference back in January and I was more than impressed with her work. Mia is so real. She keeps me laughing. 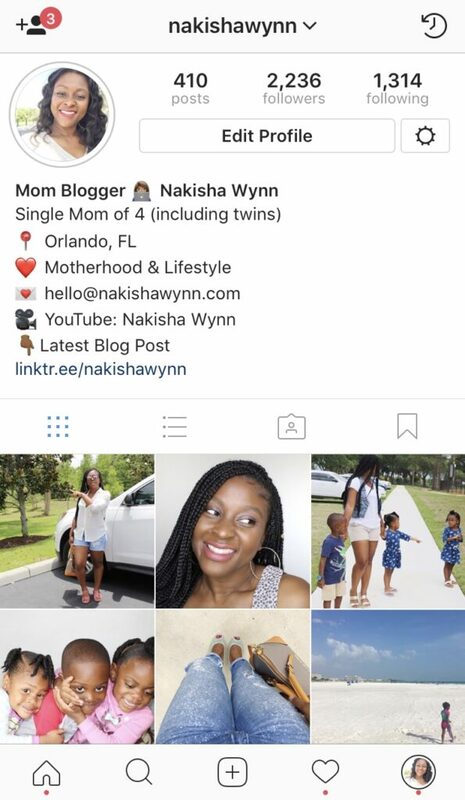 You can find her on Instastories daily with couponing and money tips, funny toddler moments and an entertaining social life. She always come thru with dope fashion and style. 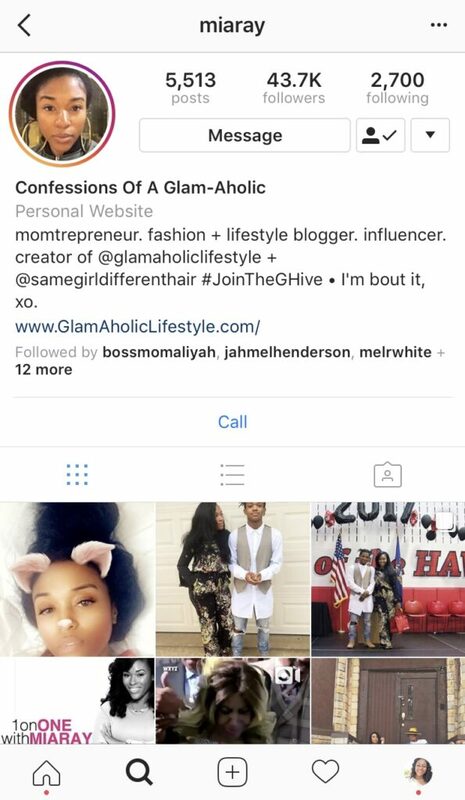 She has gone from fashion blogger to business success in just a few months and I love it. Jillian is a former on-air radio personality who loves to give back to other single moms. 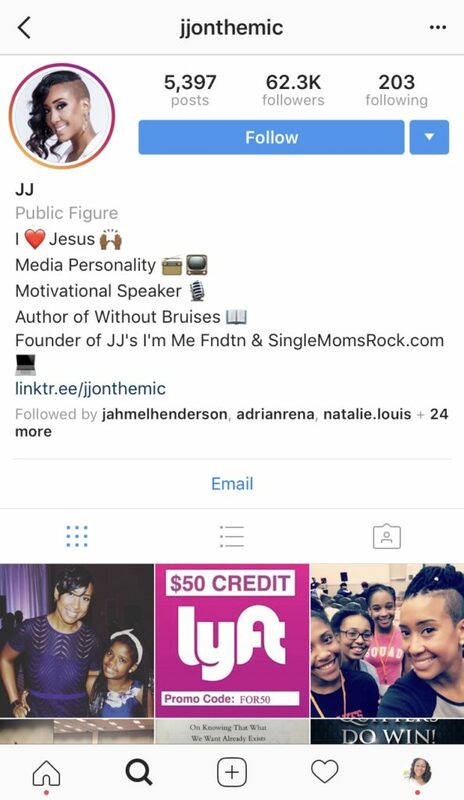 She has a page dedicated to single moms called Single Moms Rock and continues to give back via her her non-profit. She is truly owning her journey and creating a life she loves. Single mom boss indeed. 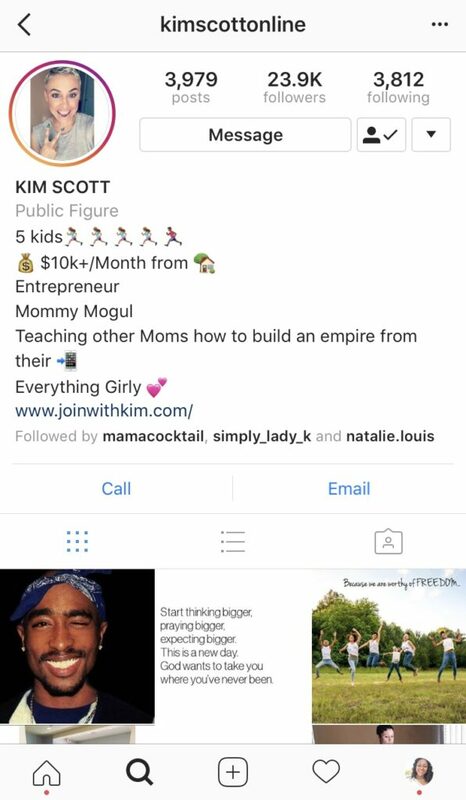 Kim is a mother of 5 and network marketing boss! She loves God and puruse her purpose with passion. She is always doing praise and worship sessions in her car which I loooooove. I do that too lol. She really is the epitome of going after your dreams no matter your circumstances.